No matter how you look at it, the effects of norovirus -- from vomiting to cramping to diarrhea -- are unpleasant. 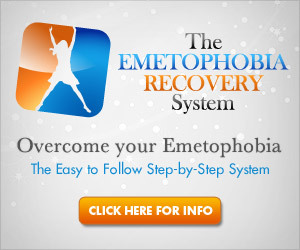 But for the emetophobic, this viral infection can really pose a challenge. Though there's no vaccine or medical treatment for norovirus, preventative techniques can help slow its transmission, and relaxation techniques can help emetophobes make it through. One of the most harrowing stretches of the year for emetophobics is from November to March, which is norovirus season. Make the stretch less harrowing by clearing up some myths surrounding the virus. 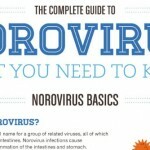 Norovirus doesn't limit its infection party to people. It also likes to contaminate water and food. 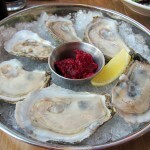 Emetophobics may do well to be aware of foods that have been notorious for virus contamination -- and cross off the shellfish from their menus. Emetophobics may have a brand new best friend once a nasal spray for norovirus makes its way to the market. 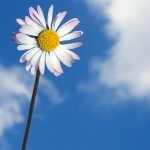 The product is currently in the works and expected to hit the shelves within the next several years. Check out what it can do and when you can expect to get it. 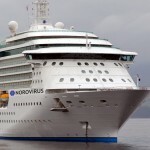 Cruise ships give norovirus ideal conditions in which to spread. Check out two cruise lines that found this out the hard way.